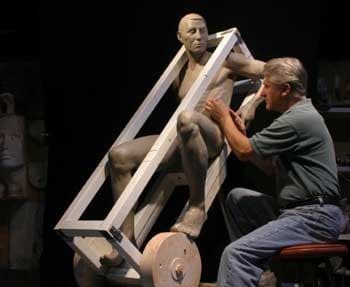 21" x 33" x 8"
77" x 18" x 10"
33" x 21" x 12"
19" x 6" x 7"
21" x 7" x 8"
19" x 18" x 10"
29" x 18" x 12"
28" x 27" x 14"
64" x 30" x 30"
23" x 14" x 12"
89" x 48" x 20"
10" x 8" x 4"
27" x 23" x 8"
91" x 31" x 19"
19" x 10" x 7"
9" x 15" x 4"
65" x 22" x 8"
12" x 24" x 6"
18" x 15" x 10"
13" x 11" x 4"
26" x 36" x 3"
26" x 44" x 8"
23" x 27" x 6"
23" x 9" x 8"
18" x 5" x 5"
44" x 44" x 12"
21" x 18" x 6"
15" x 35" x 5"
15" x 11" x 1"
26" x 11" x 8"
12" x 4.5" x 6"
9.5" x 8.5" x 1.5"
26" x 7" x 4"
29" x 7" x 6"
Béla Bácsi was born in Gyor, Hungary in 1950. 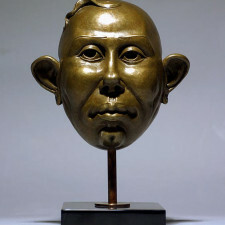 At the age of six, he moved with his family to the United States. 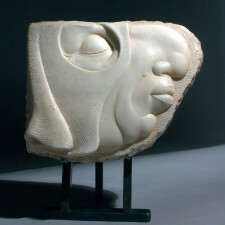 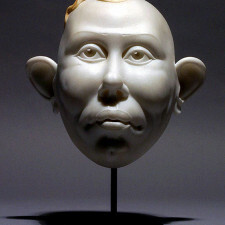 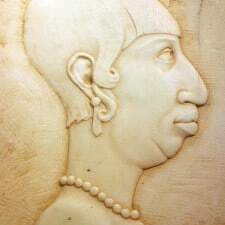 Continuing the family’s legacy as stone carvers, presently in its fifth generation, Bácsi took an interest in carving at an early age. 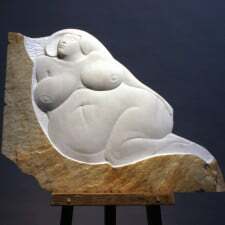 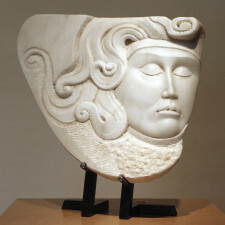 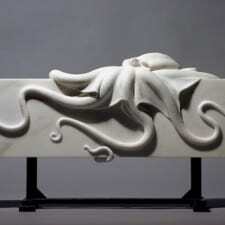 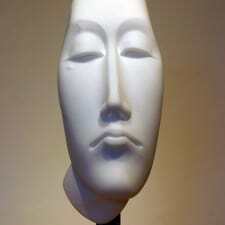 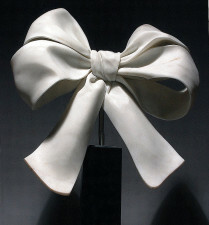 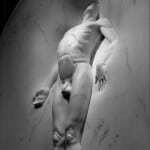 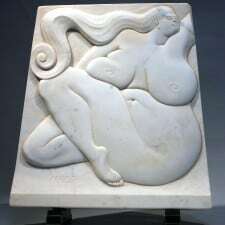 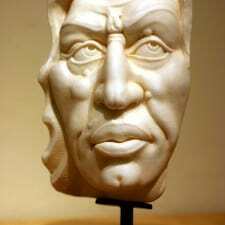 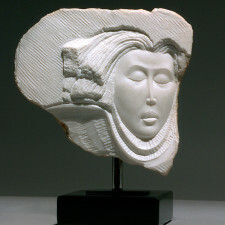 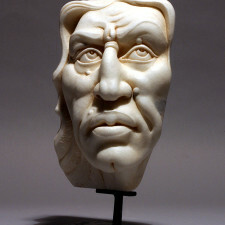 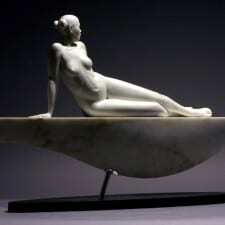 Today, Béla Bácsi is recognized as perhaps one of three fine art marble artists in the world. 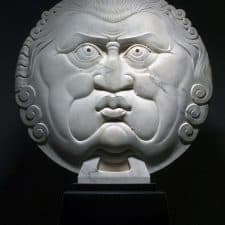 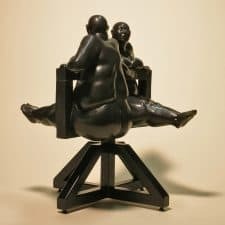 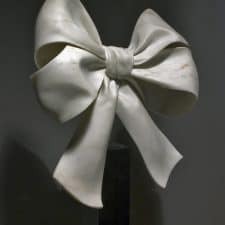 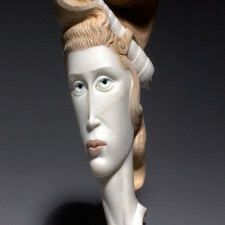 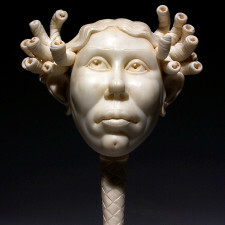 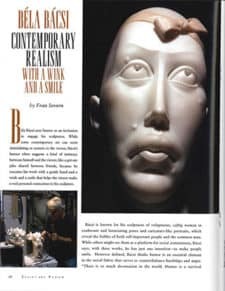 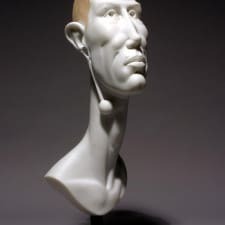 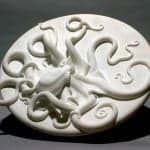 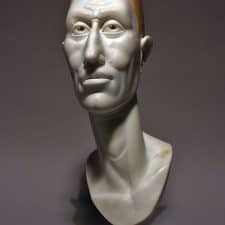 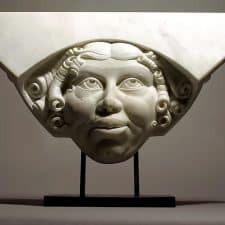 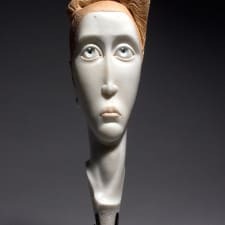 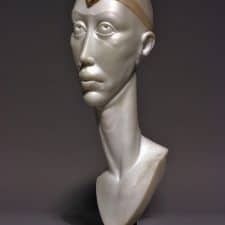 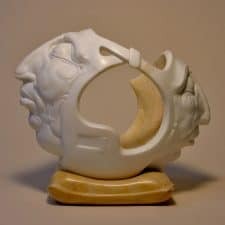 Raised in a family of artisans and essentially self-taught, in 1987, Bácsi gained employment at the Studio Ferdinando Palla in Pietrasanta, Italy, where he became an “ornamentista” or fine detail carver. 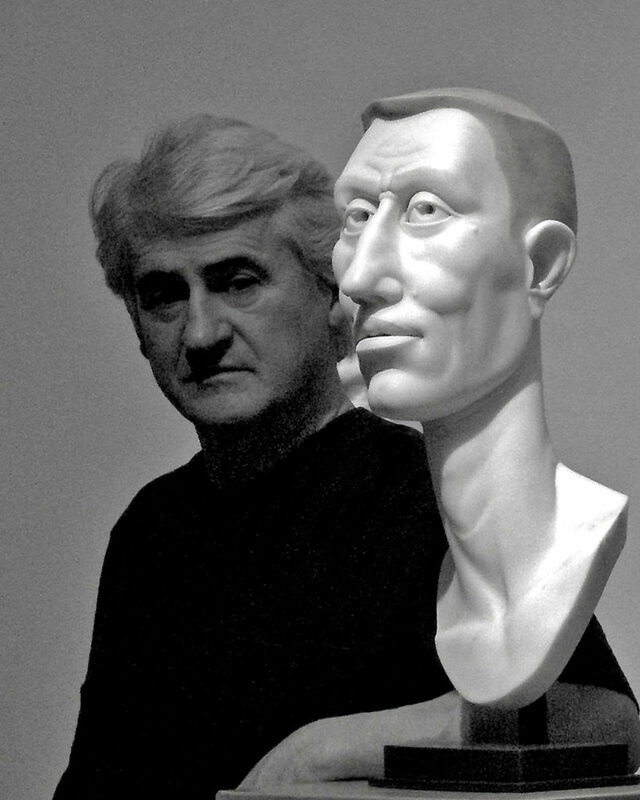 Returning to the U.S. and settling in Cleveland, Ohio, he then worked as an architectural ornamental master designer at Fischer and Jirouch Architectural Ornamentation and as a bronze foundryman at the nationally acclaimed Studio Foundry. 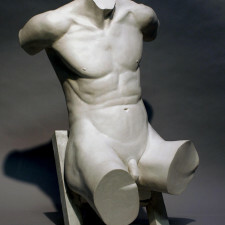 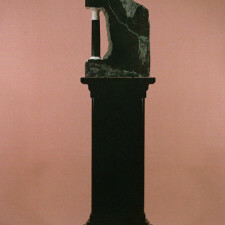 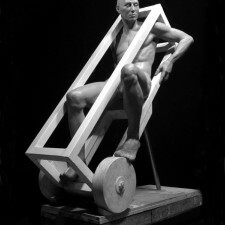 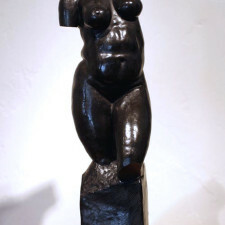 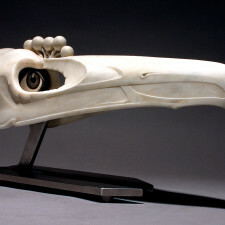 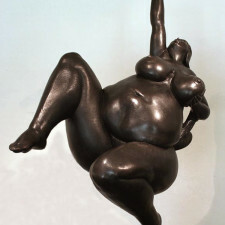 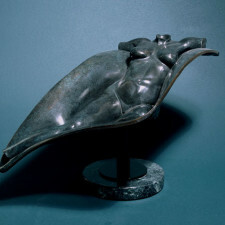 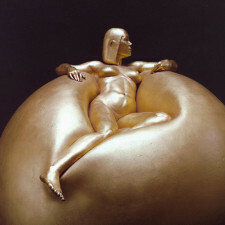 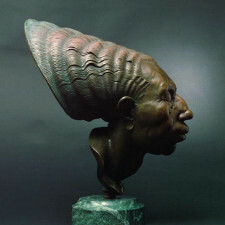 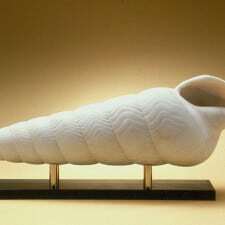 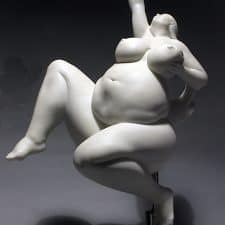 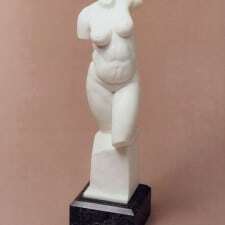 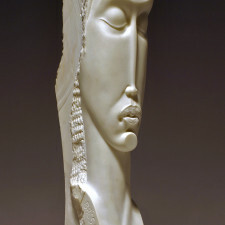 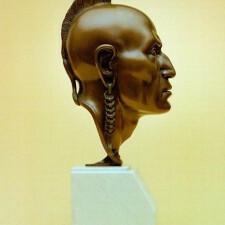 Eventually, Bácsi opened his own sculpture studio and now lives and works in Santa Barbara, California. 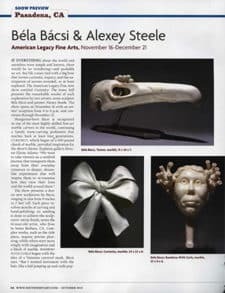 Béla Bácsi holds a California Community College's teaching certificate for adult education programs and has taught at Santa Barbara City College as well as at California Lutheran University where he was an adjunct faculty member in the Art Department. 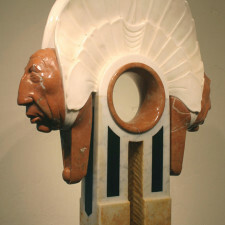 He continues to serve as an adviser to the Santa Barbara Museum of Art Docents’ Council. 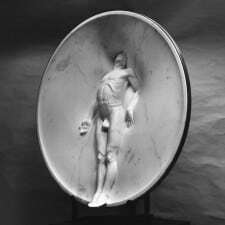 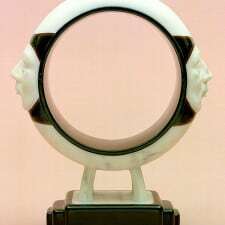 for his marble sculpture, Driver of the Wheel.